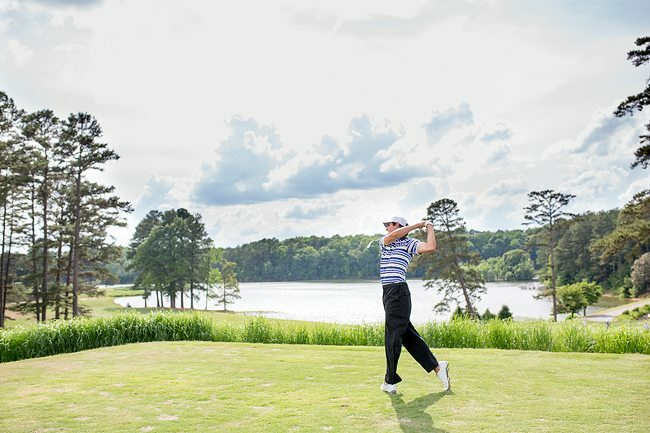 Just 30-miles north of center city Charlotte is a beautiful, private lakefront golf course designed by PGA Tour great Davis Love III. 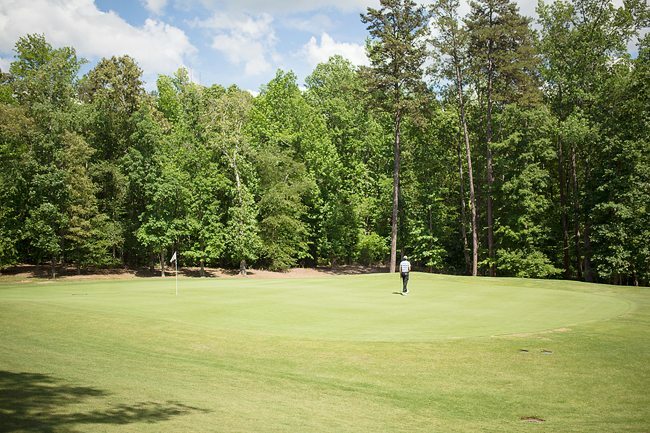 Surprisingly, The Club at Irish Creek is Love III’s first design work in the Charlotte region, a city he called home during his childhood years (Davis Love Jr. was head golf pro at Charlotte Country Club). 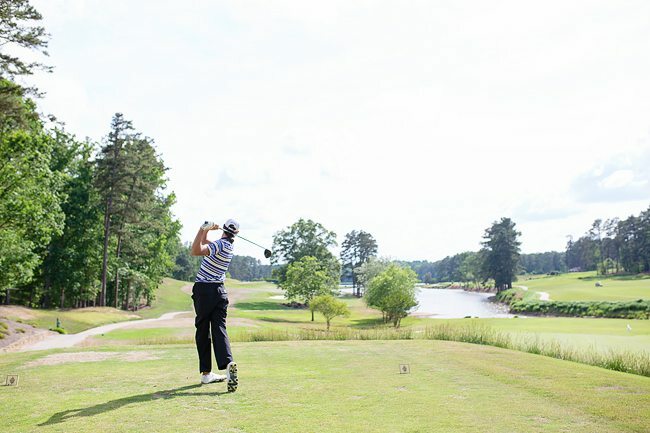 I had the pleasure of playing this layout several days in a row in early June, during the North Carolina State Open. 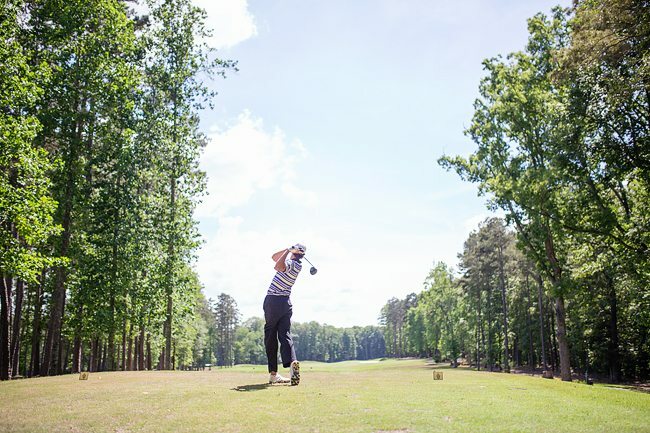 Although this year’s “winter kill” had taken it’s toll on a number of the fairways, the greens were in very good condition – soft (due to a rainy week) yet still relatively quick. 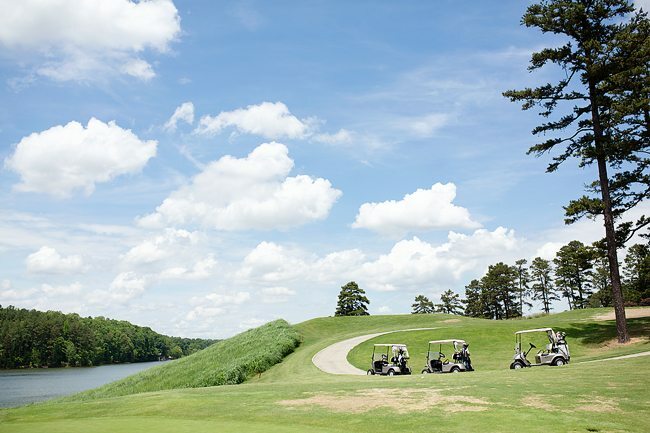 The layout begins with an opening 7 holes that present great scoring opportunity with wide fairways and lots of wedges in hand. 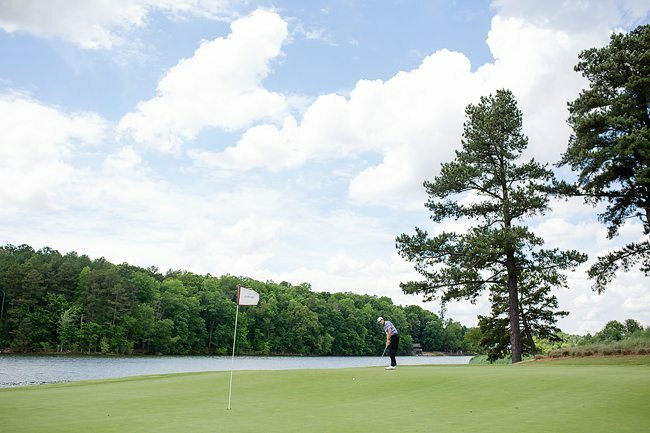 The real challenge begins on the 179-yard par 3 8th hole, with Kannapolis Lake catching any shot tugged left of the green. 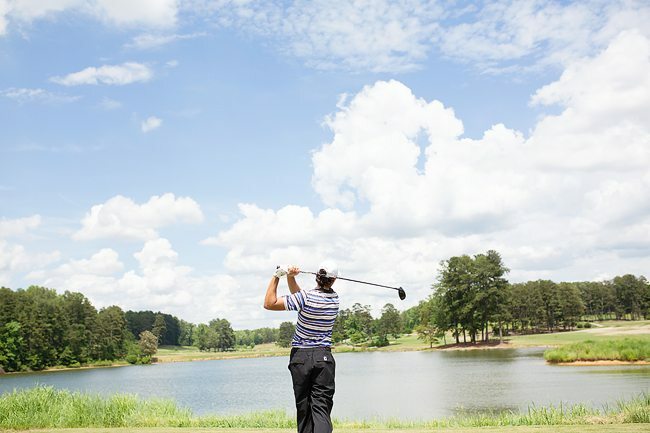 The 438-yard par 4 9th is no slouch either, with water in play off the tee and an approach to an elevated, well guarded green. 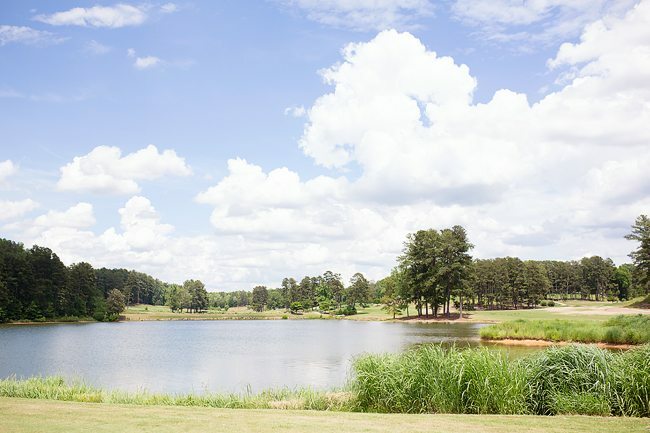 The back 9 continues to challenge the golfer with narrow, tree lined fairways on holes 10-14, and with the lake coming back into play for the closing holes. 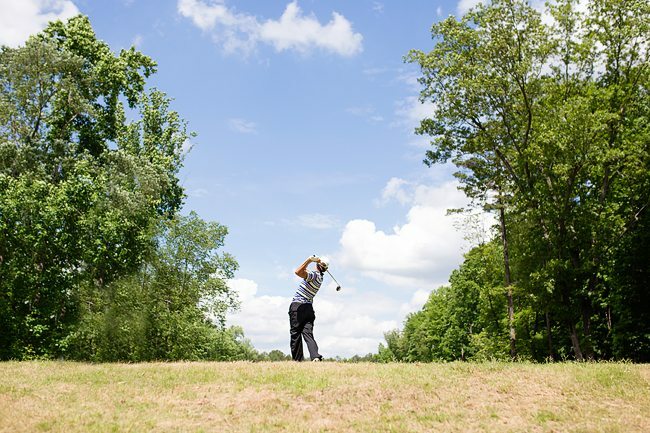 The finish is one that requires some great ball striking with the 3 holes measuring a stout 479 yards (par 4), 468 yards (par 4), and 242 yards (par 3) from the Championship tees. As I said before – get your birdies early! 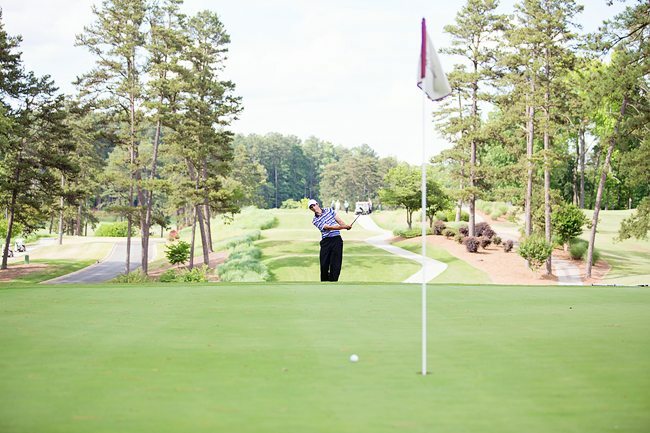 With the greens receptive due to the rain, scores were low in the North Carolina Open. 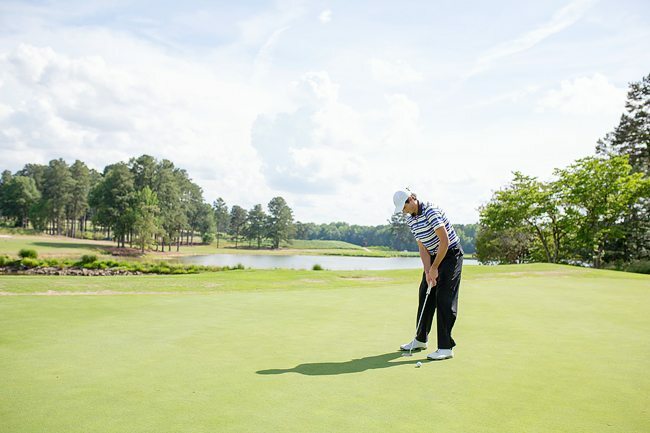 I played well from tee-to-green during the tournament, but unfortunately didn’t convert the many of the 10-15 foot birdie putts I gave myself each round. 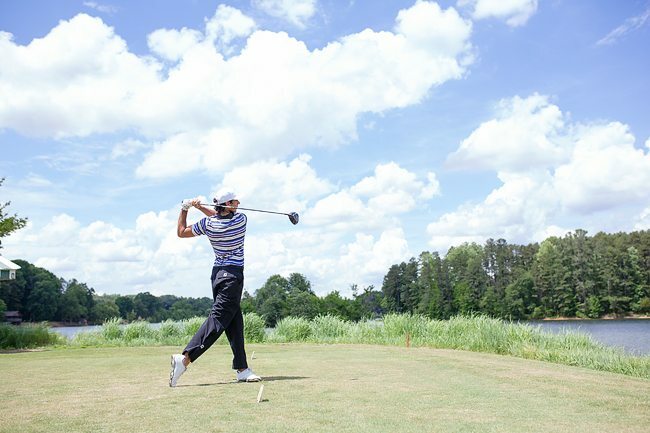 Rounds of 72-72-71 left me at +2 for the week, finishing in a tie for 34th in the 155 man field of Club Professionals and Amateurs. 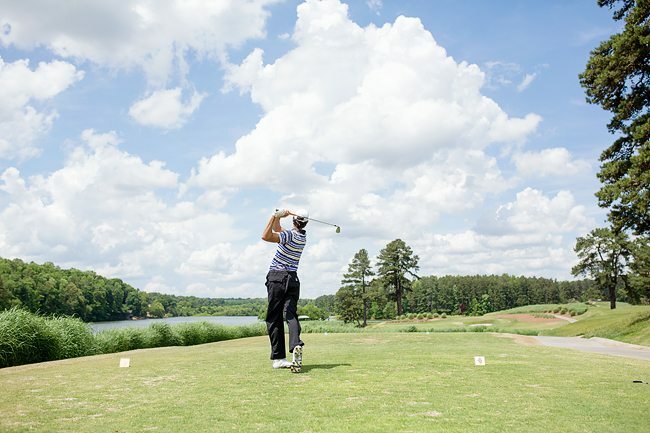 If you’re in the Charlotte area, be sure to work your way onto this picturesque lakeside Davis Love III Signature golf course! Looking for a specific course review? 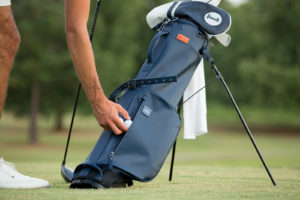 Shop premium head covers, lightweight golf bags & more. 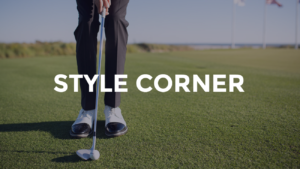 Have a style question or want us to dive into a specific topic? Submit your question here. 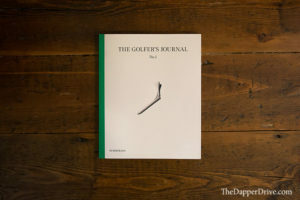 Have You Read The Golfer’s Journal? 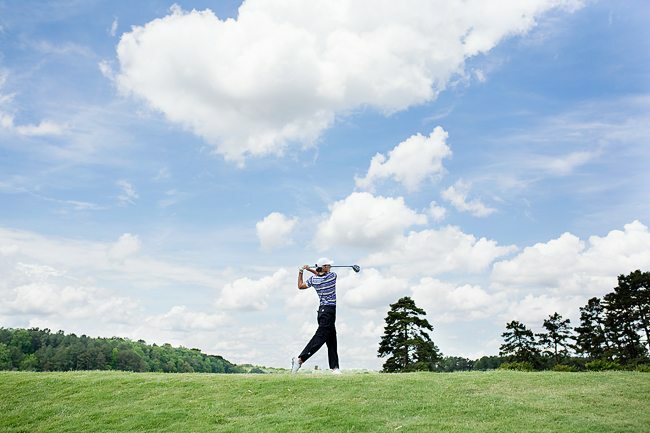 Be the first to receive exclusive brand offers, golf style tips, and periodic updates on recent course reviews.